Showing recent results 1771 - 1785 of 4500 products found. 4100-D - Aemulus Corporation Sdn. Bhd. MBT 1000 - Maschinenbau Haldenwang GmbH & Co. KG. 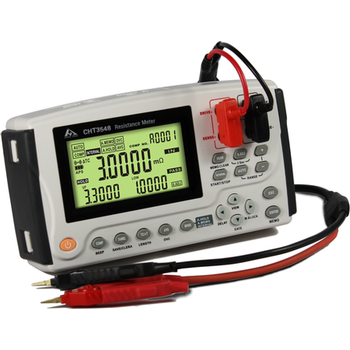 TAG-8000 Wireless High-voltage Phasing Tester , used in power lines , substations and phase sequence phase checksum verification , with nuclear phase , phase sequence , electrical inspection and other functions with a strong anti-interference, compliance (EMC ) standards, adapt to various electromagnetic interference occasions . 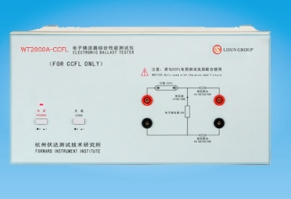 High voltage phase signal will be measured by the collector out emitted directly after the treatment . Received by the nuclear phase and the phase comparison , the results for the nuclear phase characterization. 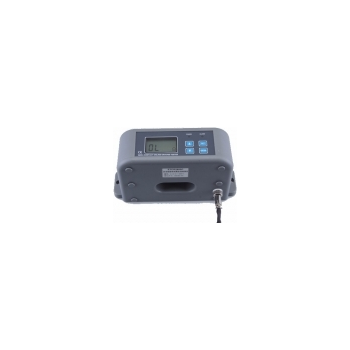 Because TAG-8000 Wireless high-pressure nuclear phase meter is a wireless transmission , thereby achieving safe, reliable, fast and accurate , adapt to various nuclear phase occasion. Are your test requirements oriented to defined families of devices, with common characteristics? 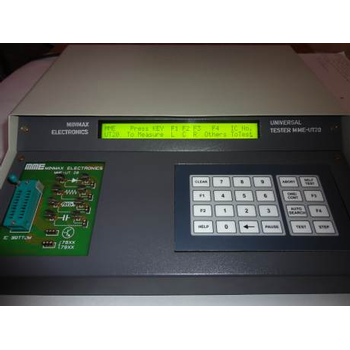 You do not need to purchase an expensive, general-purpose mixed signal tester: You can rely on SPEA DOT 100, a system designed to answer the test requirements of MEMS and other low-pin-count devices at an incredibly low cost.The DOT 100 is based on a revolutionary per-device architecture: each device under test has a dedicated CPU managing the entire test process, while each card hosts all the resources for the parallel test of 3 devices, in the size of a postcard. 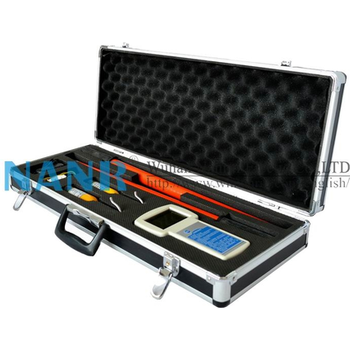 Non-Contact Resistance Online Tester is our company devotes ourselves to Grounding resistance test technical research’s another new high-tech product for more than ten years. Detector adopts weather fastness material manufacture, temperature resistance, cold-resistant, corrosion prevention, fire prevention. 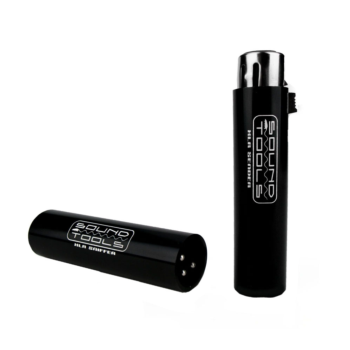 Detector’s structure is rigorous and firm, against rain, dustproof, installation and use outdoors. 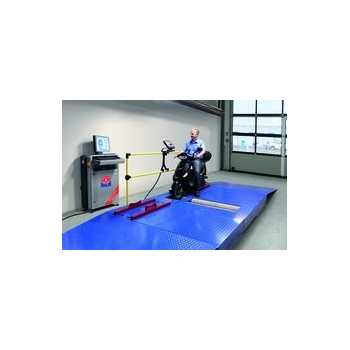 Non-contact measurement, safe and reliable, Ease of installation. 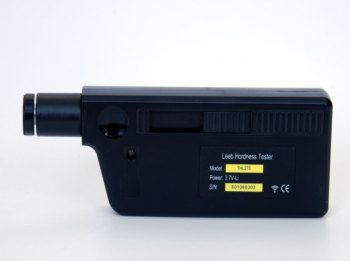 Grounding down lead is directly through the detector perforation, Will not affect lightning protection grounding effect and the normal operation of the facilities. Ensure high-accuracy, high stability and high reliability of long time on-line monitoring outdoors, underground mine and indoors. 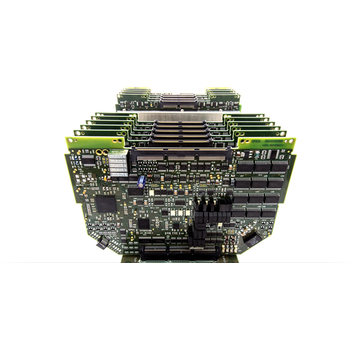 WT2000A-CCFL - Lisun Electronics Inc. 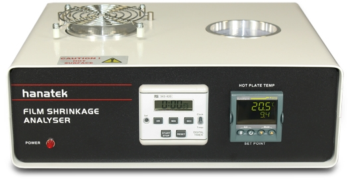 The Hanatek FST Film Shrink Tester is used to measure the effect of temperature on plastic films. The application of heat causes certain plastic films to rapidly contract; this effect can be used to seal and pack many items from food to consumer goods. The shrink effect is due to internal forces locked into the film during manufacture being released by heating, it is also known as linear thermal shrink or free shrink. 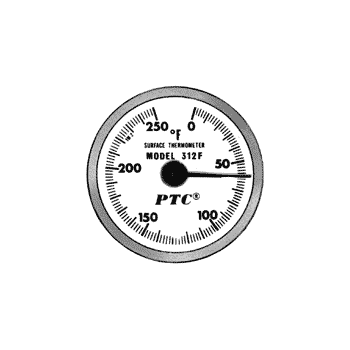 The amount of shrinkage is dependent on the film type, thickness and sealing temperature. Testing the percentage shrink of a film ensures that it is suitable for a particular packaging application and establishes the correct temperature for that application. 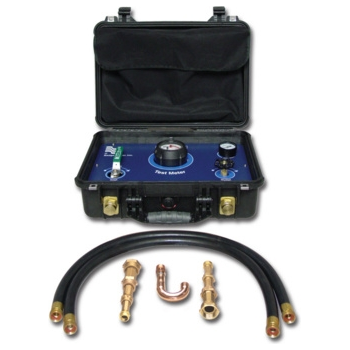 QualiCreep Series - Qualitest International Inc.
Qualitest Creep and Stress Rupture Tester - QualiCreep Series is mainly designed to perform Creep and Stress Rupture testing of a wide variety of materials to both standard and customized specifications such as ASTM E139, ISO 204, ISO/R 206 and similar international standards. 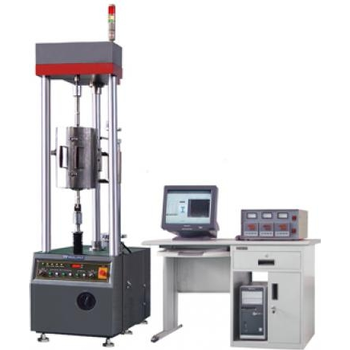 These machines are capable of covering the determination of the amount of deformation as a function of time (creep test) and the measurement of the time for fracture to occur when sufficient force is present (rupture test) for materials when under constant tensile forces at constant temperature. 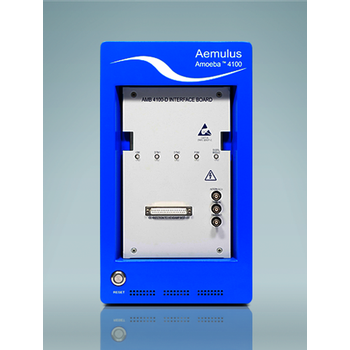 Qualitest offers three models electronic high temperature creep-testing machine with full closed-loop servo-control in capacities from 10kN to 500kN.